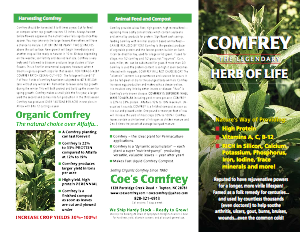 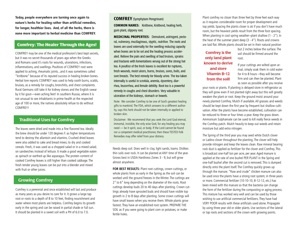 For more information about comfrey, download our brochure (in .pdf format). 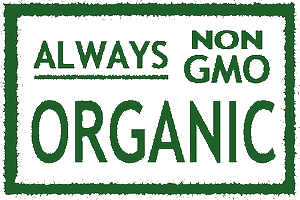 For ordering information and price list, download our order form (in .pdf format). 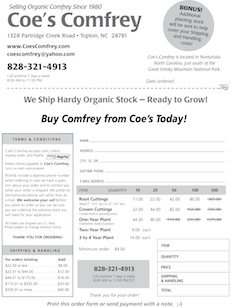 For easily-available guidance on planting your order, download our planting instructions (in .png format).